Norwegian based technology company, Opera, and Google are collaborating to enhance the accessibility and usability of Progressive Web Apps (PWAs) for mobile phone users, combining the best attributes of both apps and mobile sites, resulting in considerable data savings. Unlike normal apps that often require access to personal information before launching, PWAs only request these permissions when needed, allowing users to better control their privacy. Kenya’s mobile penetration currently stands at 88.1 percent, however, the cost of data continues to be a significant barrier to internet access. PWAs – mobile websites delivering an app-like user experience – could be part of the solution. 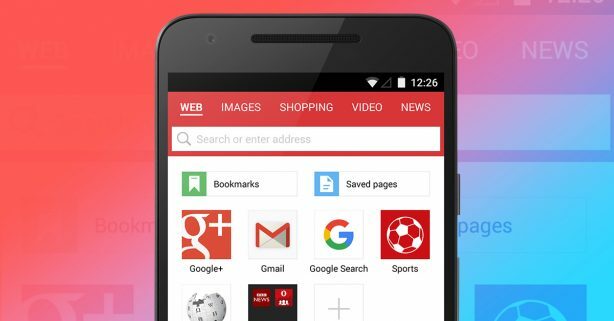 Opera – known for its mobile and desktop browsers, including Opera Mini – enables more than 350 million internet consumers worldwide to connect with the content and services that matter most to them.